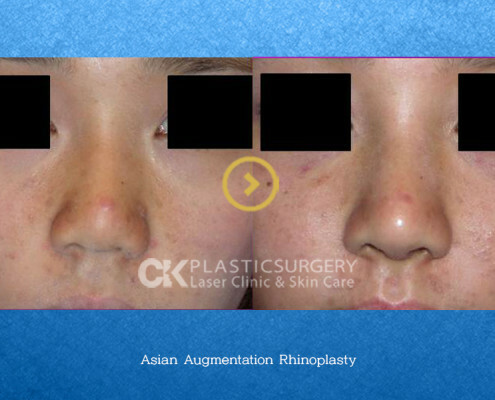 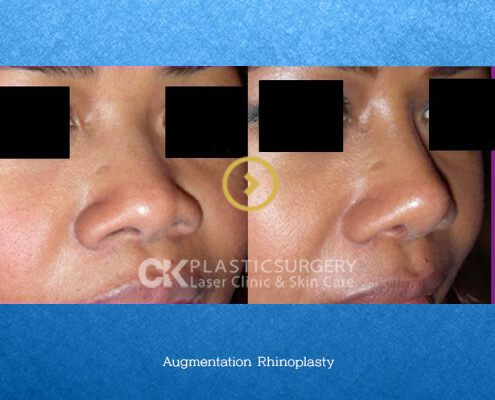 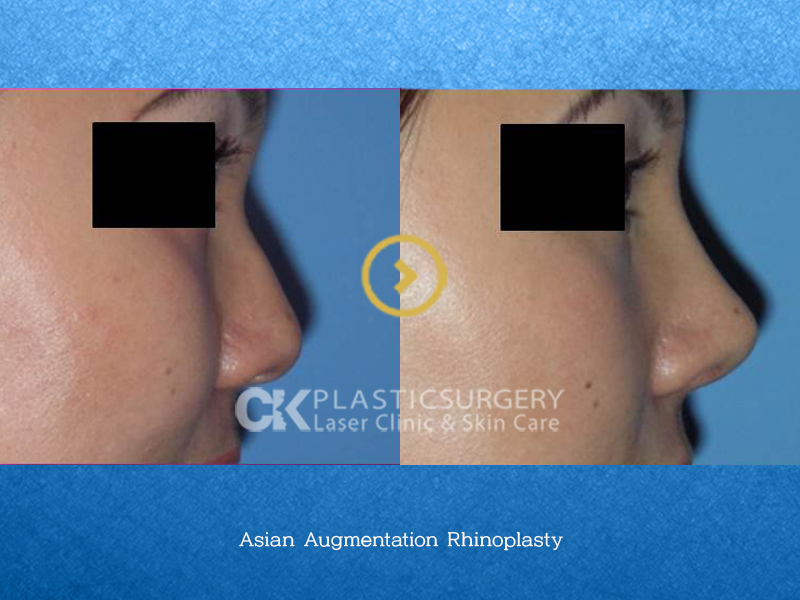 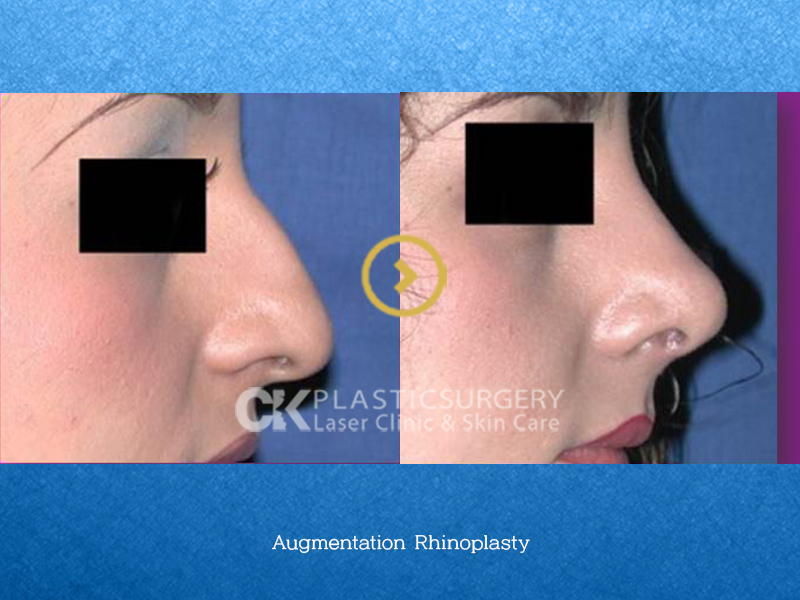 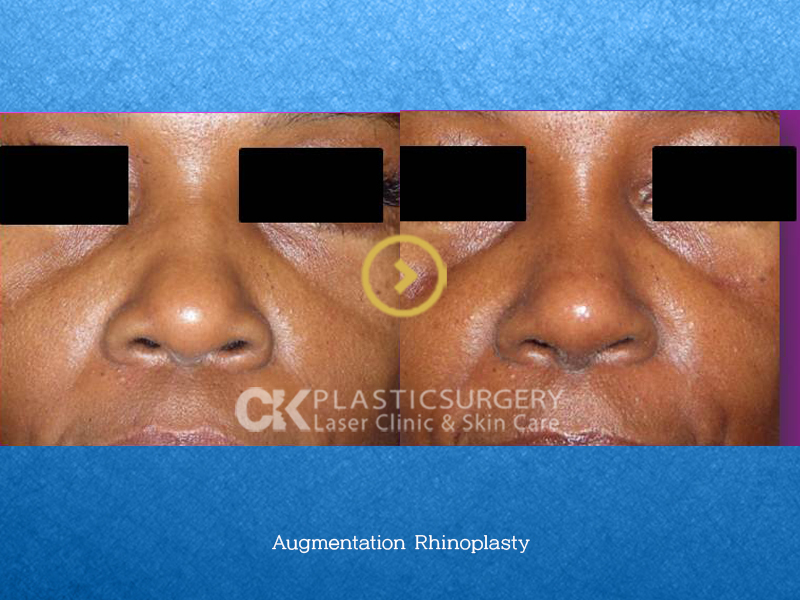 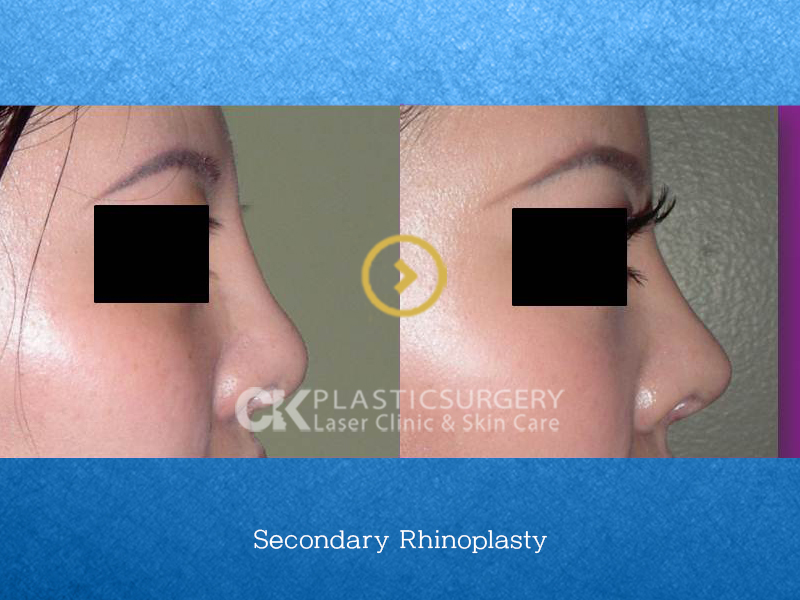 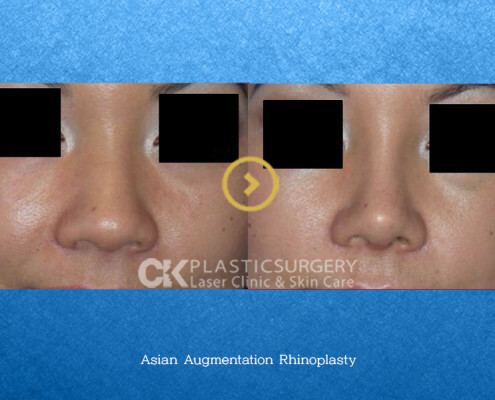 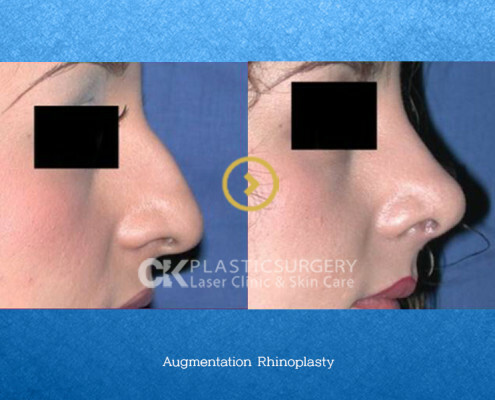 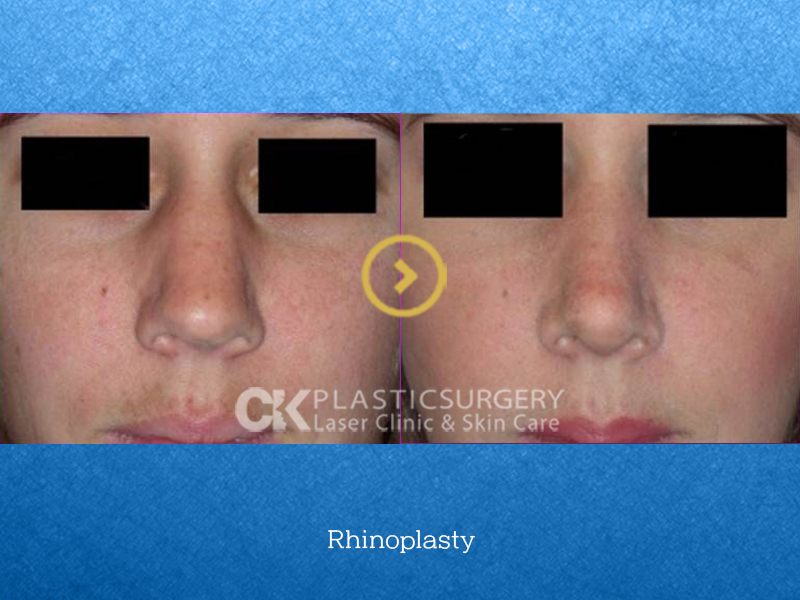 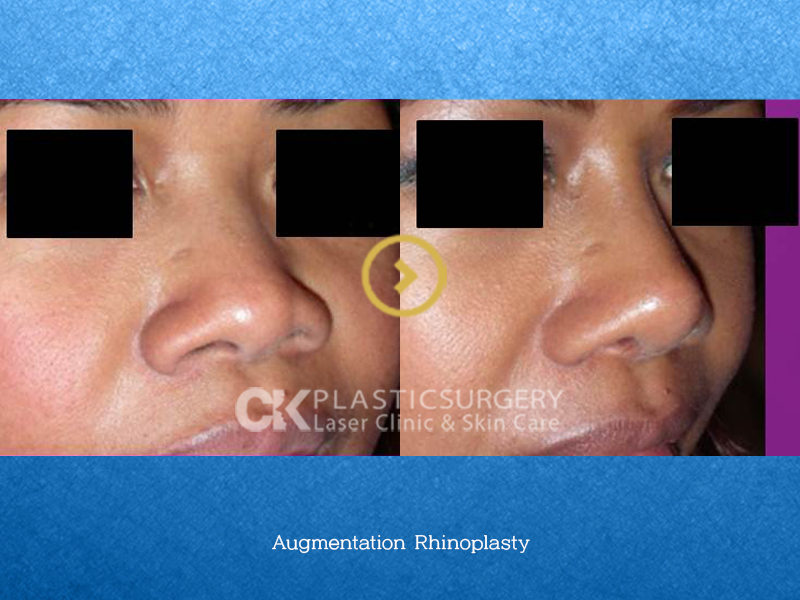 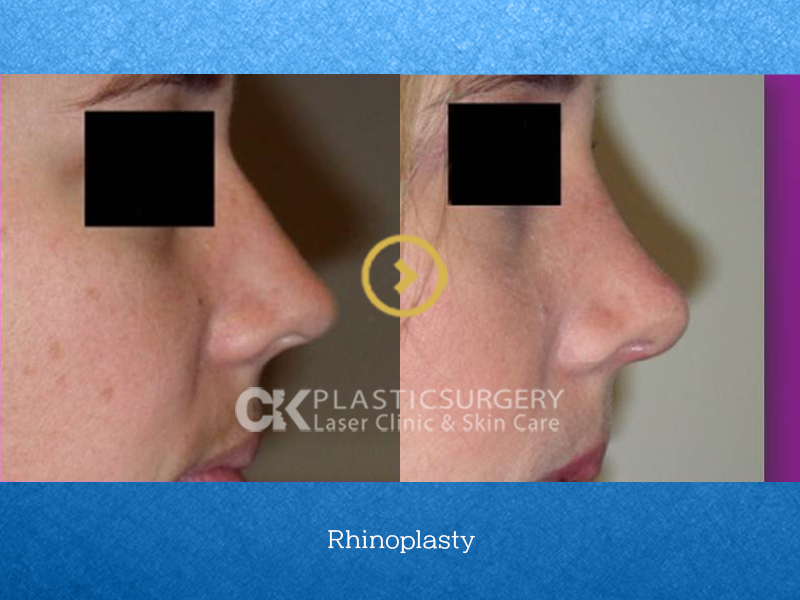 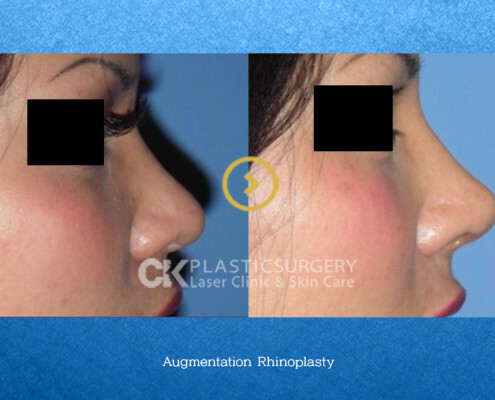 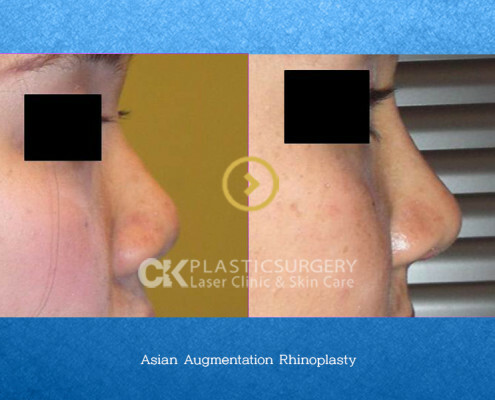 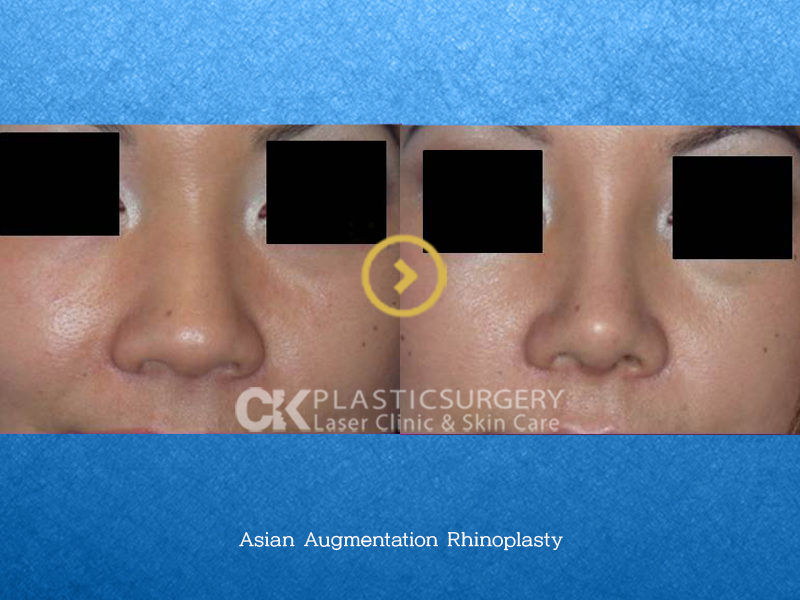 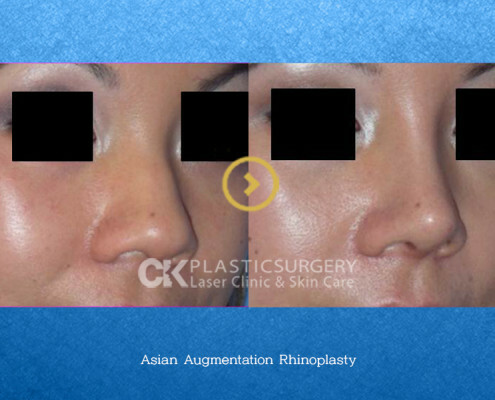 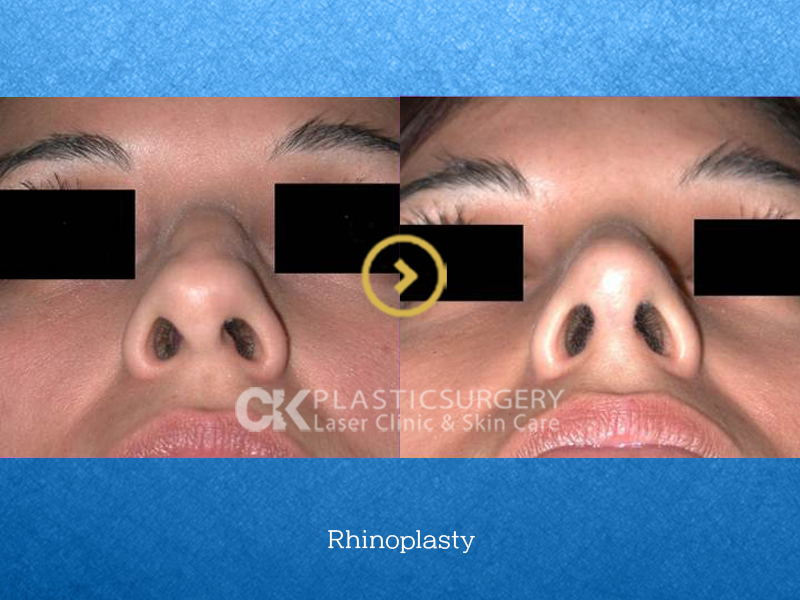 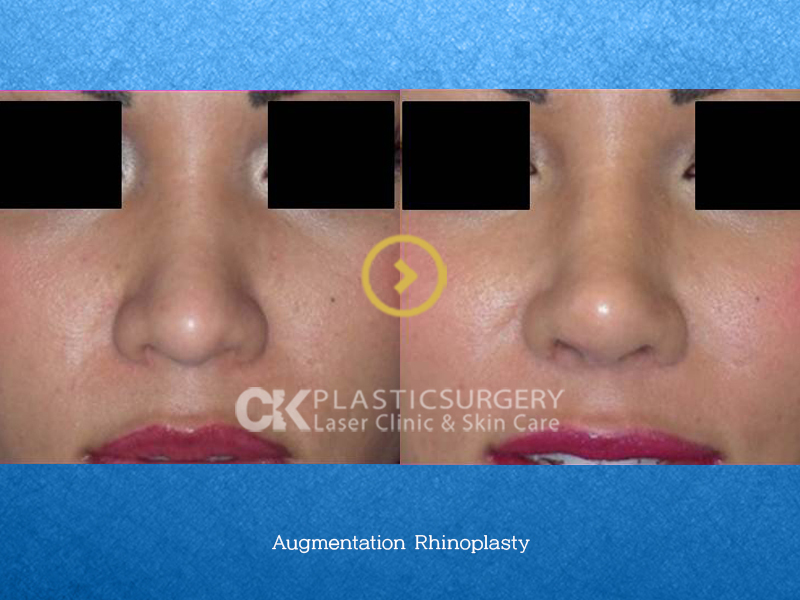 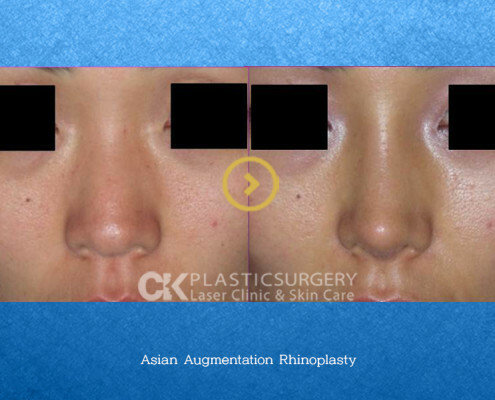 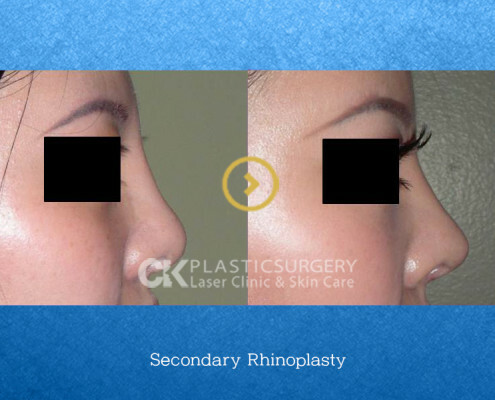 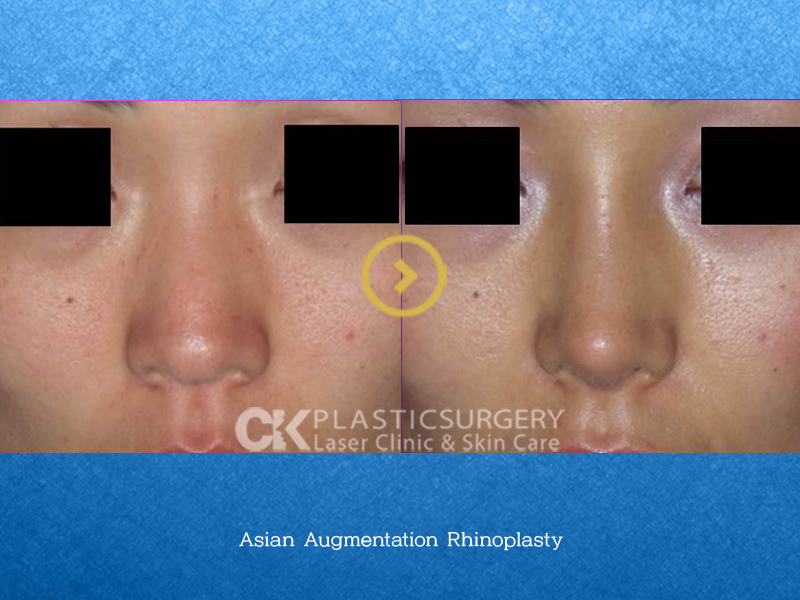 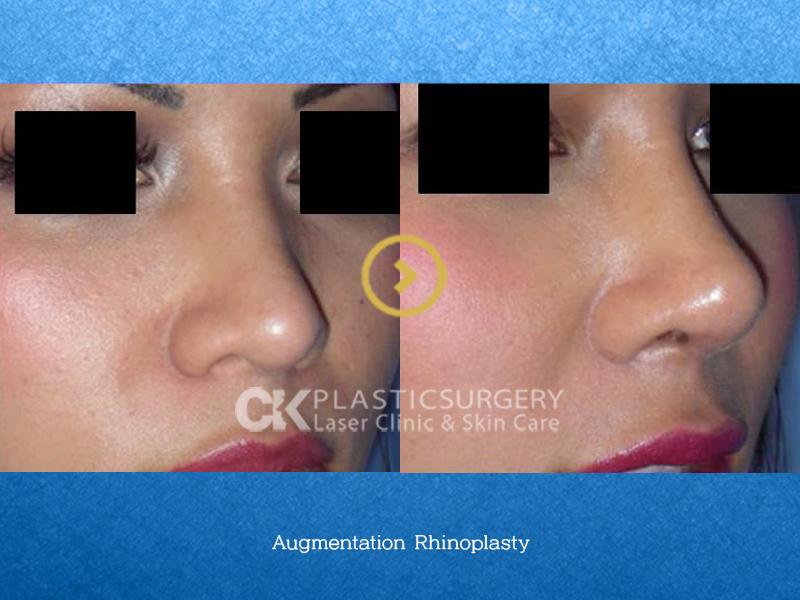 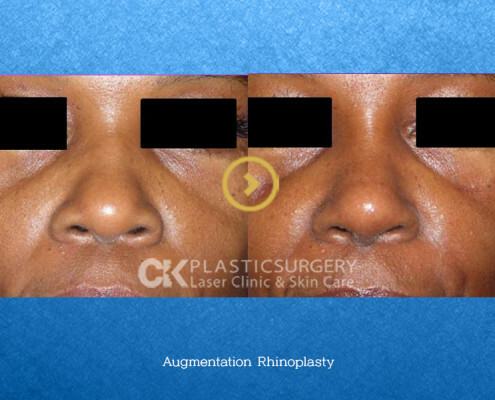 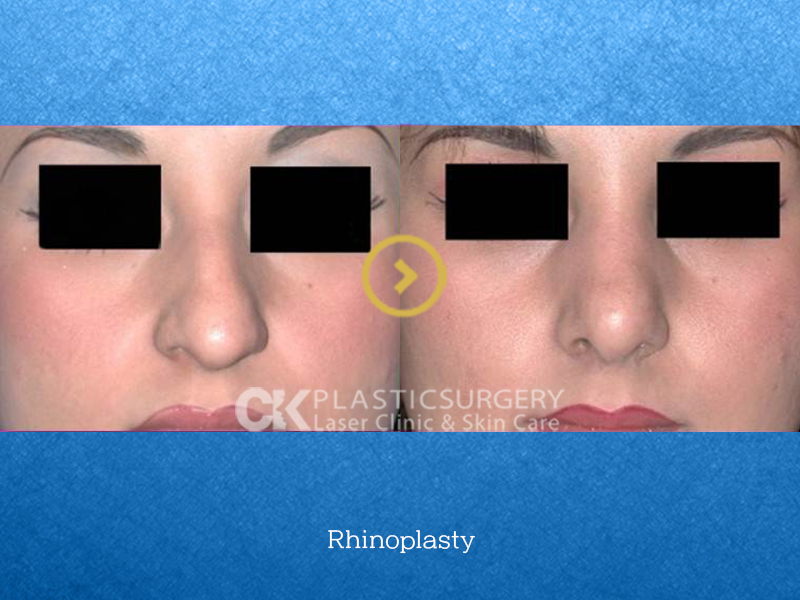 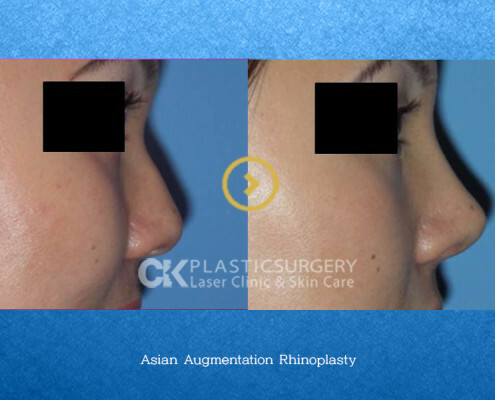 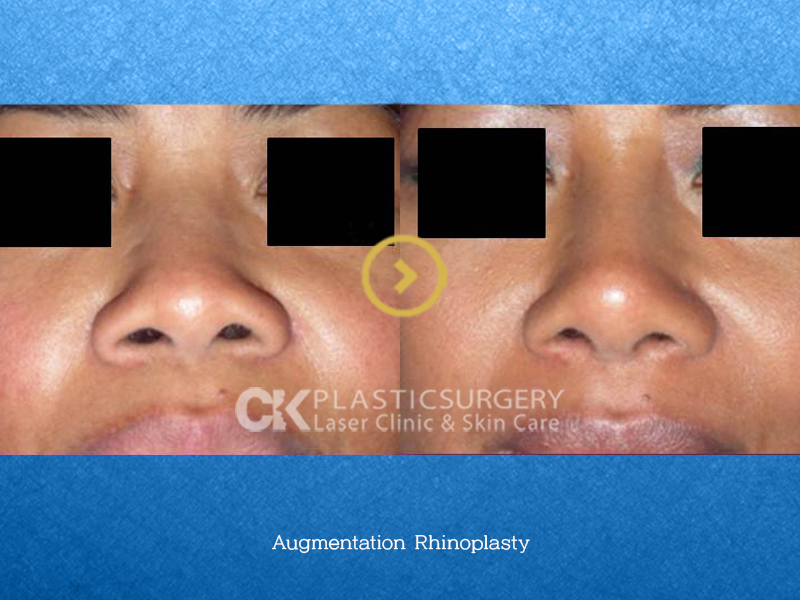 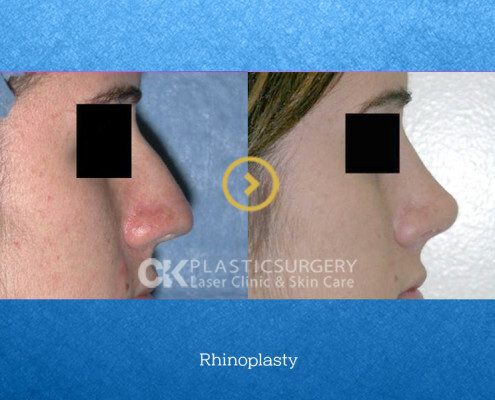 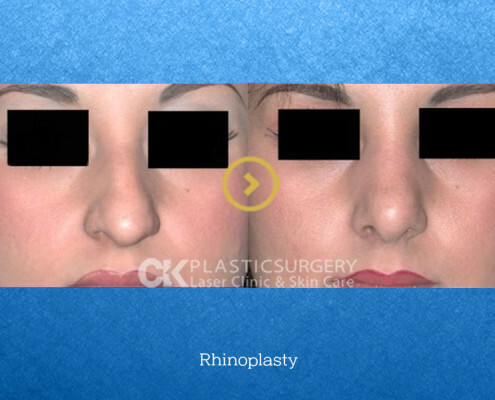 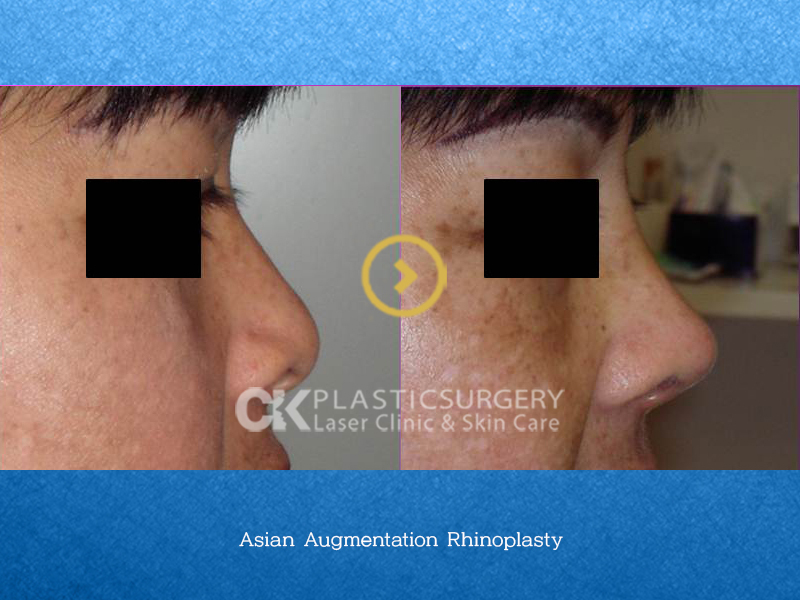 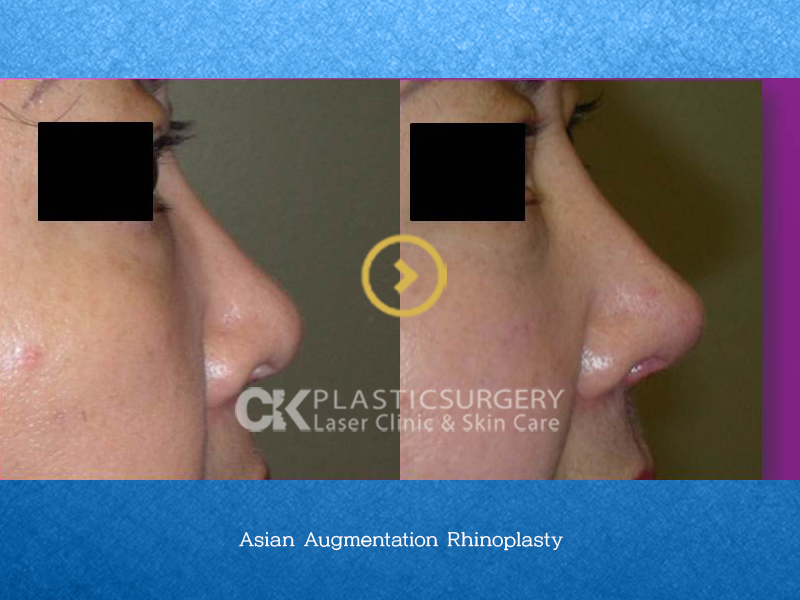 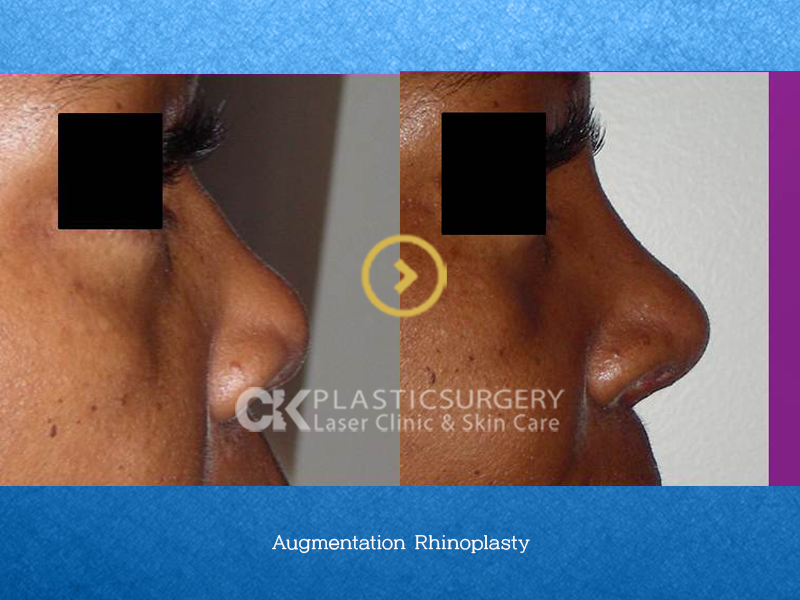 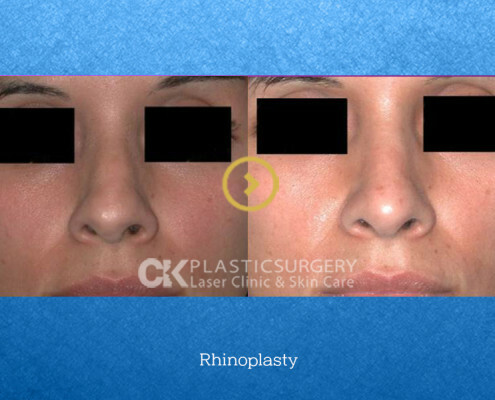 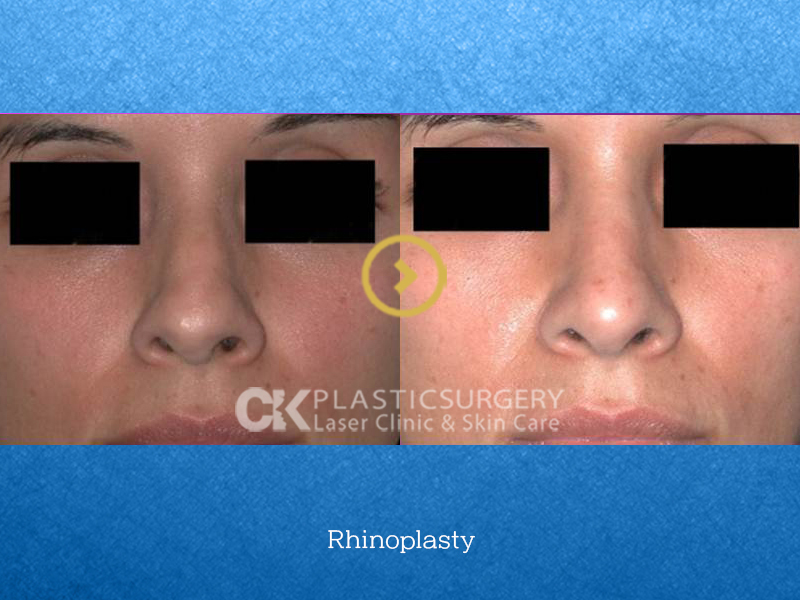 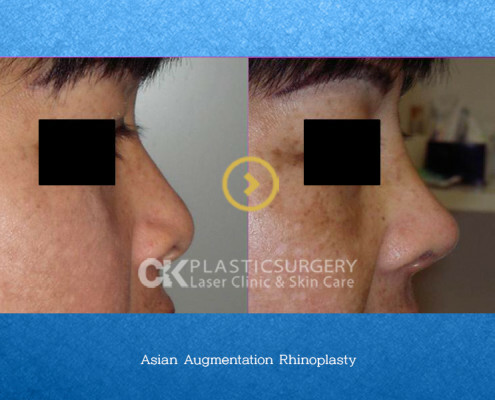 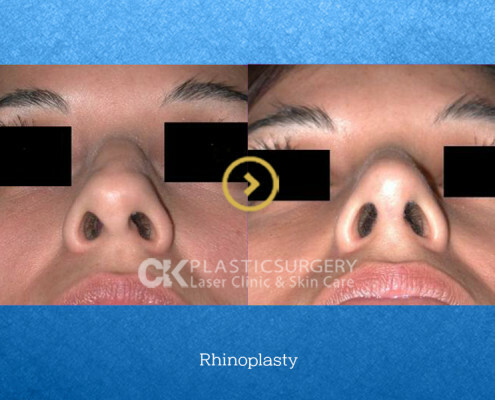 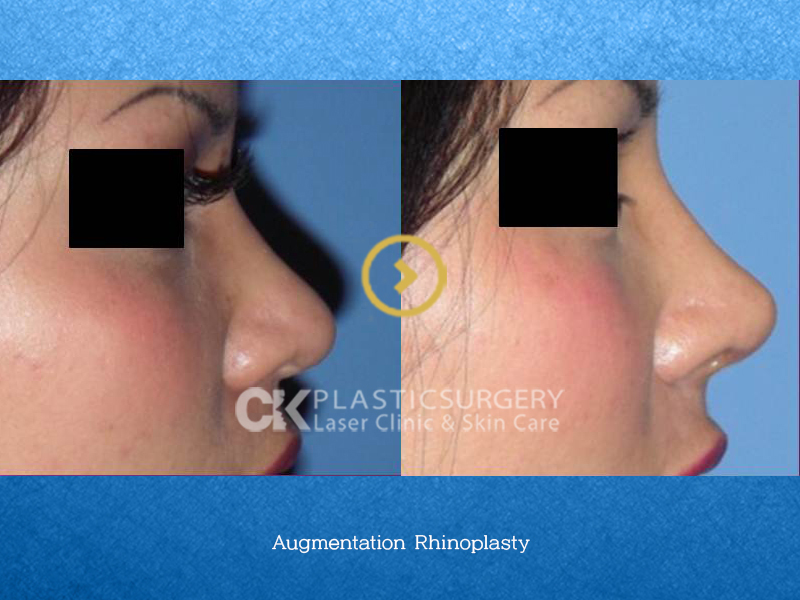 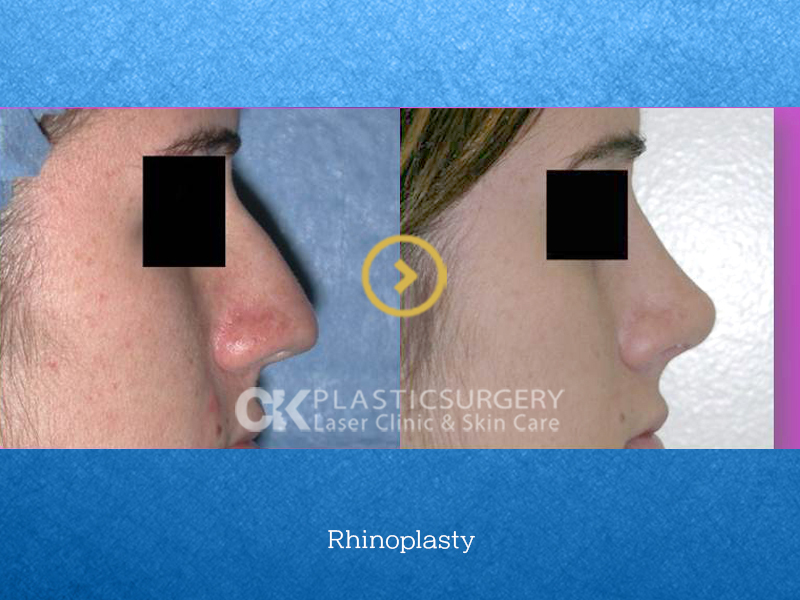 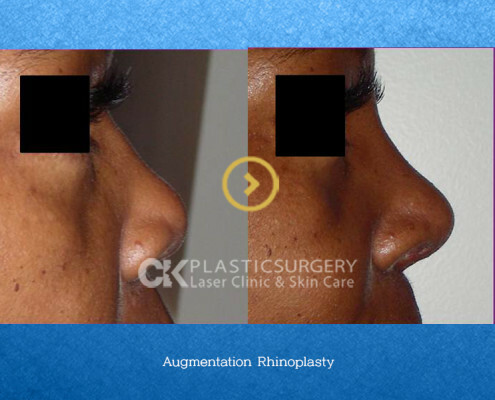 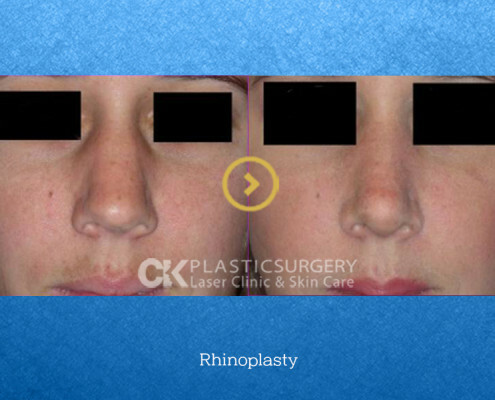 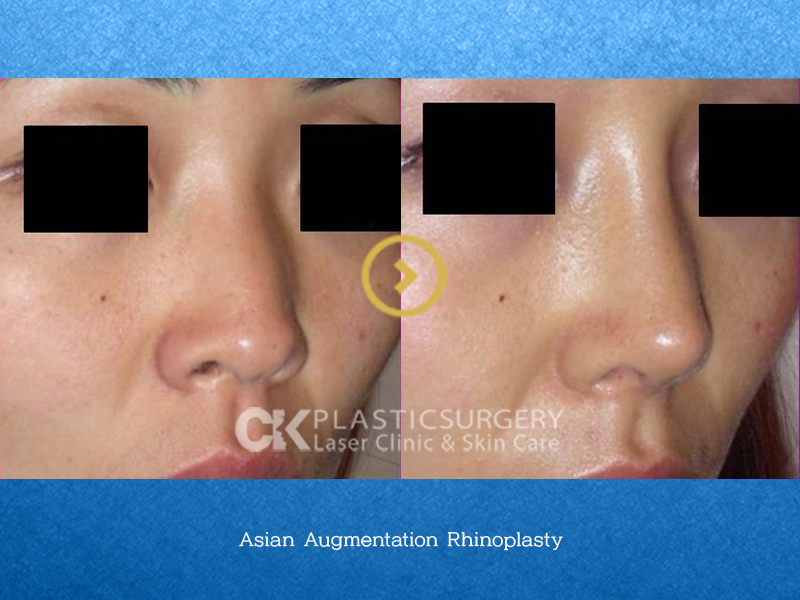 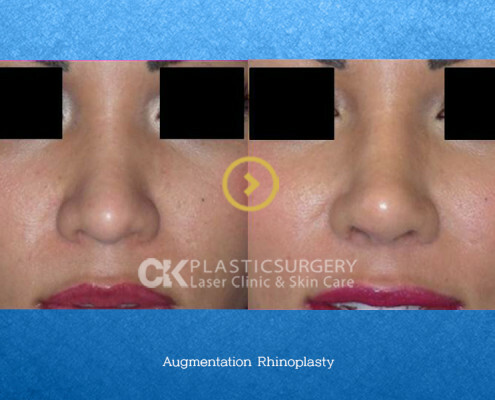 K. Charles Kim, MD is equipped to deliver the desired results you seek from a rhinoplasty (nose job) surgery. 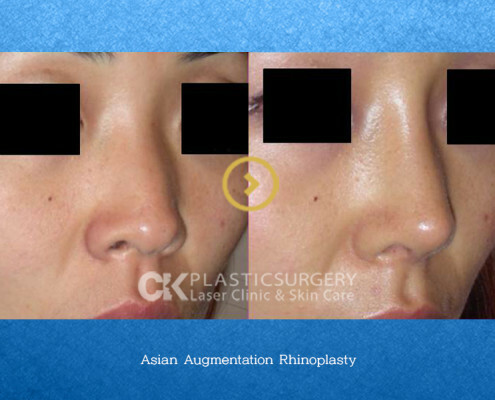 Dr. Kim customizes all Rhinoplasty procedures for each patient which would be discussed during your complimentary consultation at his offices in Los Angeles or Orange County, California. 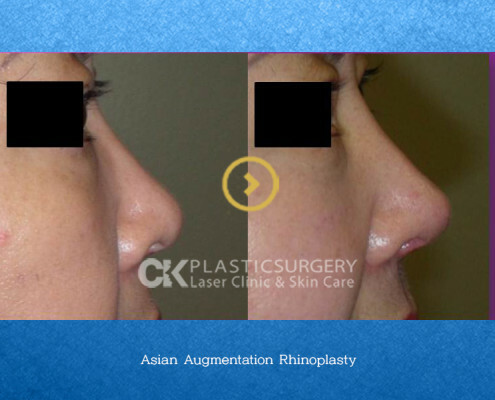 During the consultation Dr. Kim will evaluate your nose and facial features to illustrate what changes he can produce. 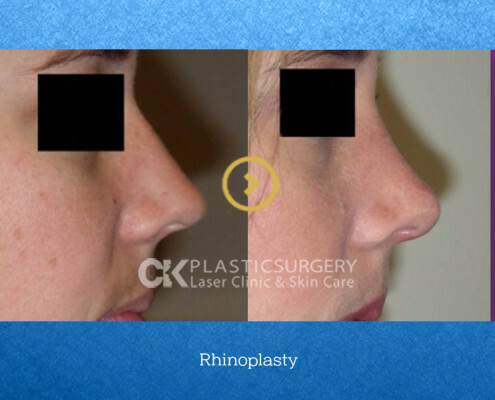 Ultimately, rhinoplasty can improve the aesthetic look and proportional shape of your nose, improving your level of confidence and the way you are perceived by others.